In 2008, I star ted working as an editorial consultant after leaving the philosophy Ph.D. program at Michigan State University. 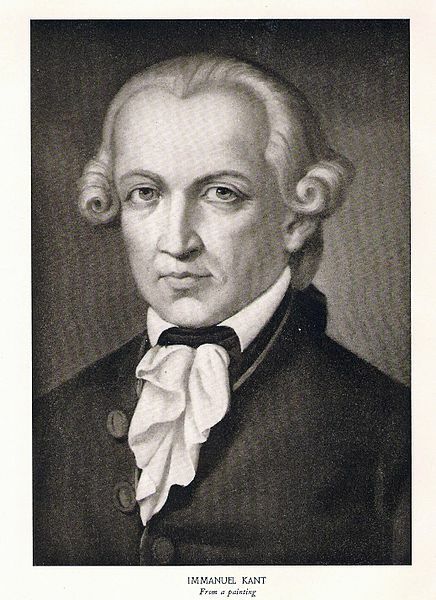 As a student at Michigan State, I studied social and political theory and 18th and 19th century German philosophers (Kant in particular). Since leaving the university with 30 units of Ph.D. level work completed, I have maintained my participation in the philosophical dialogue as an independent scholar, publishing in journals, books, and encyclopedias. In addition to consulting with clients on their writing and editing needs, I write articles for magazines, including Equanimity Magazine. I also enjoy writing fiction and poetry, and I have had some of my poetry published in literary publications. The book I co-authored with Murali Chemuturi, Create Your Way: Personality Engineering for Success in Life is being prepared for its second edition publication. For more information on my work, please click on the applicable link and check in frequently on the blog for updates and announcements of upcoming releases.